Final affairs planning is also an incredibly important component of your existing life affairs today. Resolutions are a long-held tradition, marking new beginnings and renewed commitments for more of what we hope for but have fallen short of achieving in prior years. Marked with motivation and newfound pledges, the best of resolutions often fade to the wayside by February. So this year, how about a New Year’s resolution that makes the top of the list for priorities, is guaranteed to be personally enriching and is met with complete success in just two months? Instead of planning your life, how about planning your death? We often spend so much time focusing on specific goals that we easily overlook the omnipresent aspect of our life — aging, and ultimately being a conscious participant in our own future passing. Acknowledging these two inevitable realities creates a wonderful opportunity to personally define your destiny for gracious and dynamic aging, while thoughtfully putting your signature on the specific details of your future providence. It is letting your body and spirit depart on your own terms. However, final affairs planning is also an incredibly important component of your existing life affairs today. It is far more than just matters such as advance care planning aspects, advance directives, and your Last Will and Testament. It is really about having peace of mind while you are still living. Done right, it is a rewarding personal journey, involving a multi-layered approach that creates an opportunity for heartening growth, transcendence into new levels of higher consciousness and confidence that your desires will be carried forth as you deem them. It is a chance to set the record straight, to unclutter your conscience and define the legacy you wish to leave. When your affairs are in order, you have distinguished your future in spectacular detail, as well as eased unnecessary burdens from your loved ones. Doing so provides the perfect opportunity to do a house-cleaning self-reflection, to relive what is special and unique about your life, and to leave behind a distinctive written legacy that serves as a virtual and meaningful remembrance of you. It is a way to avoid familial discord, by making important decisions about your life and preferences, utilizing dependable faculties and sound mind. When final affairs planning is purposefully embraced, it makes the second half of life more rewarding, deeply soulful and peaceful. 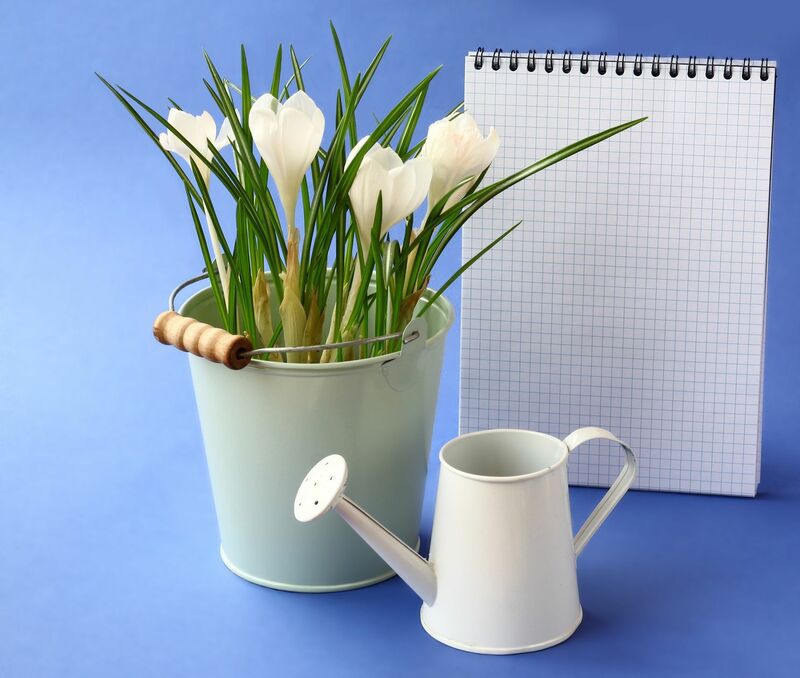 Kick-the-Bucket” List — Creating a bucket list is a wonderful exercise, allowing you to identify the life pursuits and interests you dream of experiencing. It serves as a blueprint for future fulfillment and adventure. Furthermore, it is a way for you to truly express your soul-driven desires. But, what is equally important is the “kick-the-bucket list” — defining anything that must transpire so that you can consciously and virtuously solidify your life’s passage with genuine peace and comfort. Such items include resolving long-held feuds, making peace or amends, and asking forgiveness from yourself or others. The point is to ensure you remain in complete concord with yourself and those you care about. Completing a bucket list and a kick-the-bucket list can be a revitalizing and liberating experience, providing surprisingly new opportunities for spiritually enlightened living. Funeral planning — This is another area of importance and allows you to design every detail regarding your life celebration. This soul-soothing exercise can be really enjoyable, allowing you to personally create your own farewell — one that really reflects your self-expression — a last “themed” festivity for instance or something with special nuance (think doves, butterflies, uplifting music choices from your life history). Let this be a connection to your living heart and your everlasting spirit. Well-orchestrated, predetermined funerals encourage healing and heartfelt remembrance for those left behind. Wise funeral planning also includes writing your own obituary, a reflective task that tells the world who you are, who you love and what is significant about your amazing life. You would be surprised to see the immeasurable gratitude this elicits from your survivors. 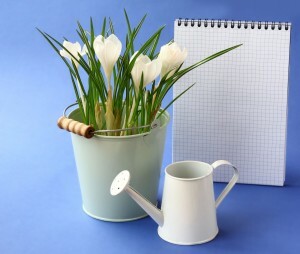 Planning and recording — From family trees, archiving family history, to logging important family medical information and financial information — each is a vital and unique piece of the final affairs planning puzzle, including itemizing meaningful personal mementos, family heirlooms and sharing family customs. Defining who gets what can circumvent family quarrels and conflicts when wishes have been clearly conveyed. Planning and recording all these matters in advance prevents indecision, infighting and hurt feelings that often plague families. Putting your house in order — Release those items you no longer need, that do not contribute to your joy and welfare any more, and that would only be left for your family to sort through and discard. Find other places (shelters, thrift shops, direct donations to others, etc.) where your things can be used and appreciated — a wonderful uplifting feeling knowing they have gone on to bring joy to someone else, as well as relief to your survivors. Written instructions — While there are many areas of comprehensive final affairs planning, one area to not overlook is sharing your wishes with your family and medical providers. This is one of the most important aspects related to your planning endeavors. It is also a chance for you to impact not only your own healing, but also the healing of your loved ones. Besides leaving a written legacy of your life for them to have as a warm and loving memorial to you, it is an opportunity to write letters to individual family members and friends — a beautiful gift to those you love when you are no longer present to do so. Explanations of your decisions, wishes for their future, encouragement, wisdom, requests for family to stay connected, letters to the future bride or grandchildren yet to be born — you can impact their lives long after you are gone. It is important to take the trepidation out of end-of-life planning and actually make the process engaging and fun. The secret recipe for richer enjoyment and deeper satisfaction is ensuring all areas of advance care planning are achieved now, well before the crisis point. Completing these important initiatives must be done while you are capable of making these paramount decisions independently and with a positive and optimistic outlook. The best time to plan for later is now. Doing so allows for renewed spiritual advancement and encourages familial elevation in incomparable ways. It is the ideal way to start the New Year. Holley Kelley, M.S., C.P.G., is a gerontologist and author of Sunrises and Sunsets, Final Affairs Forged with Flair, Finesse, and FUNctionality. Through her Latter-Day Life Planning Institute, she encourages an inspirational approach to end-of-life initiatives through consulting, workshops, seminars, presentations and written works. sunrisesandsunsetsbook.com or latterlifeplanninginstitute.com.